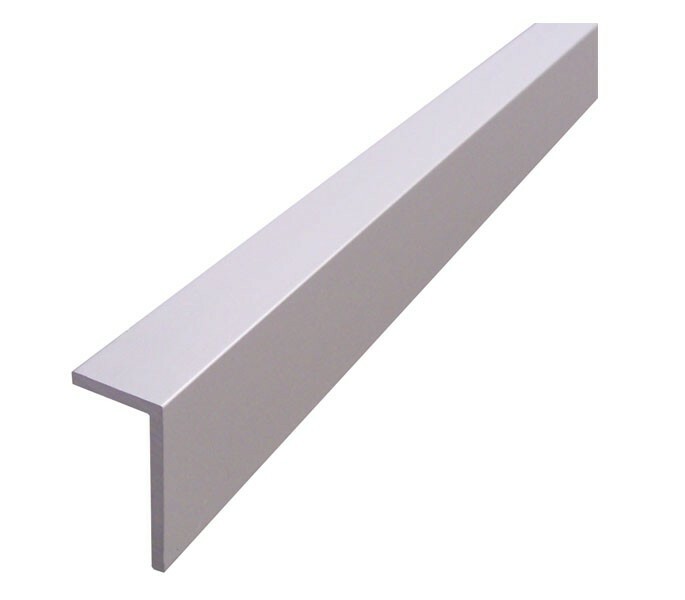 Suitable for installation onto 20mm partition, our recognisable 'L' shaped angle headrail for toilet cubicles is structured from satin anodised aluminium to withstand pressure and wear over a duration of time. The angle headrail suits any style of commercial washroom interior. 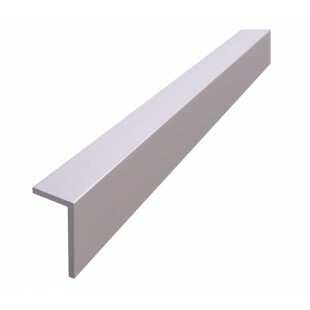 The cubicle headrail measures 4m in length with a height of 40mm and a depth of 20mm.